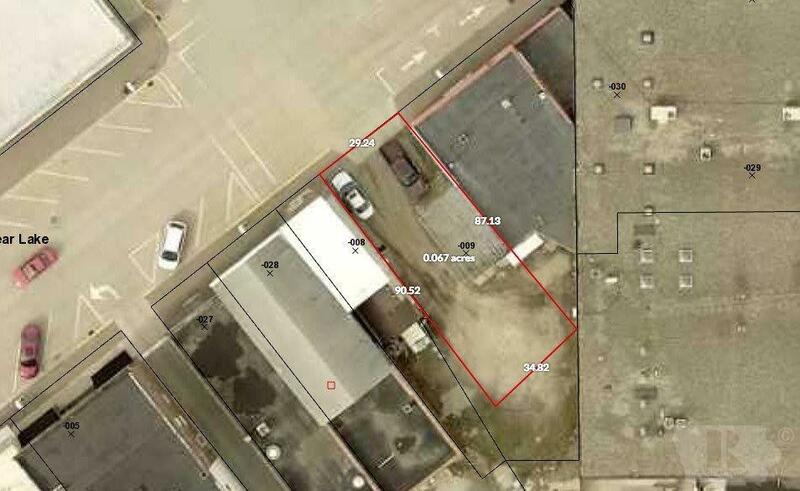 Buildable vacant lot on Clear Lake's Main drag! Located between Azzolinas Pizza and H&R Block. Property will be surveyed. The picture is just one option of what could be done with the survey. Call your favorite Realtor today for more information.